Initially signed to the Contagious Records (UK) label as an artist and producer, Nigel soon took on the roles of co-executive producer and head of A&R at the label. Trained as an audio engineer at the world-famous Marquee Studios in London, Nigel would often produce and engineer for other artists at the labels’ 24-track studio in Dagenham, Essex, preferring the solace of the studio to the business side of running a label. 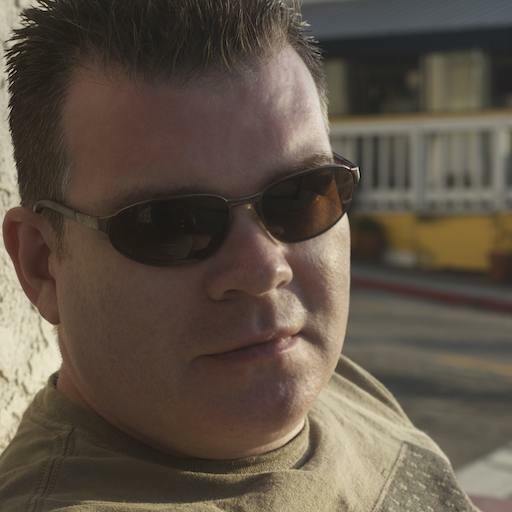 In 1994, Nigel relocated to Los Angeles, California, to work as a composer and digital artist for film & TV. Since then, Nigel has had over 100 tracks placed in network and cable TV shows, in commercials, and several movies. 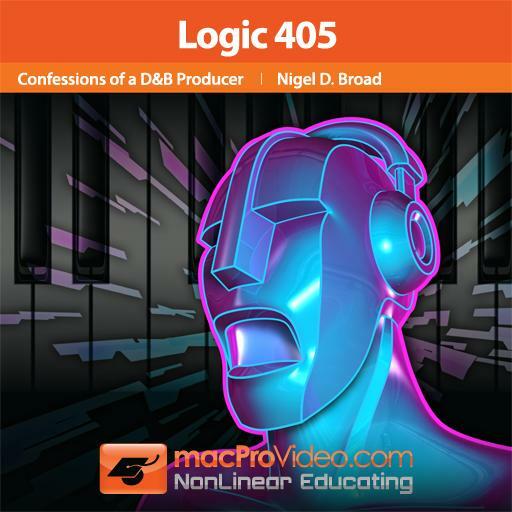 It was while working for Apple’s ProApps division in 2002 that Nigel first discovered Logic, and soon after became an Apple Certified Pro in Logic Pro. 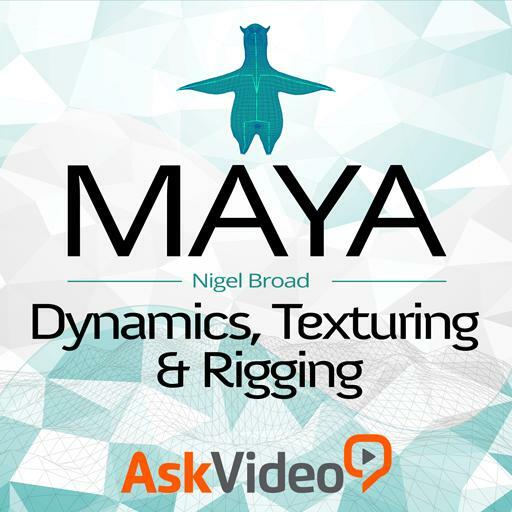 Nigel has over 25 years’ experience in nearly every aspect of music production to share with you, with tips, tricks and production secrets to help you get the most from your music! 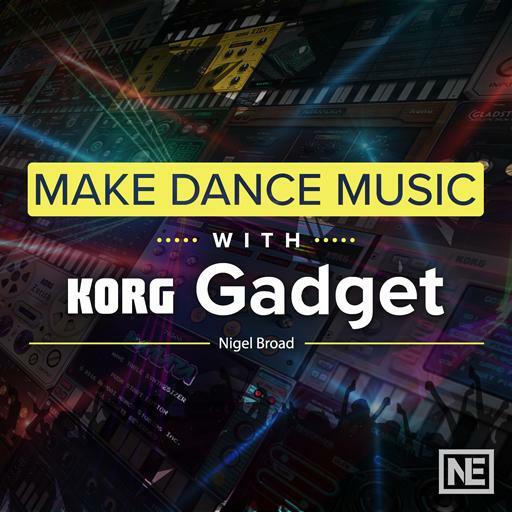 Very good course with lots of good tips on how to get that dubstep sound! A must if you´re getting serious about this style of music. I enjoyed watching this course. It´s on an old version of logic but there are a lot of important information on how to produce this genre of music. You will be pleased. 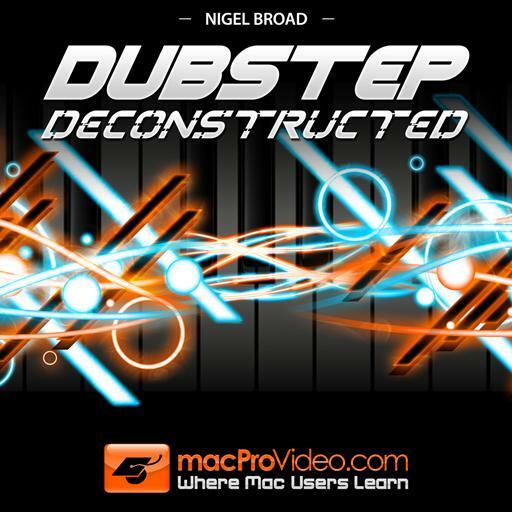 Many useful tips and tricks for making dubstep, and use in many other genres. Be creative. Great tutorial! 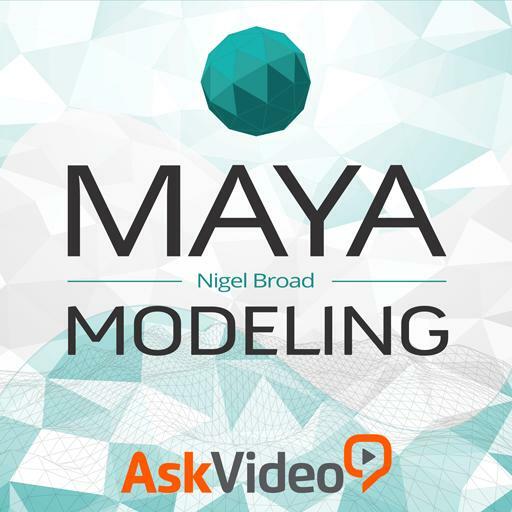 Very informative, it's fantastic to see a project such as this one, come to life. 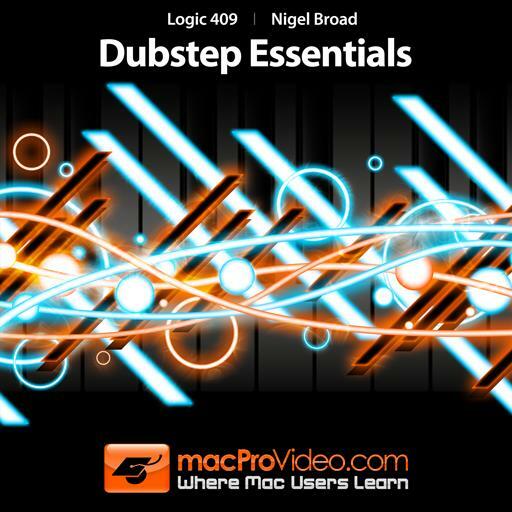 Excellent allrounder course on producing, mixing and mastering dub-step music by Nigel Broad in Logic Pro 9. 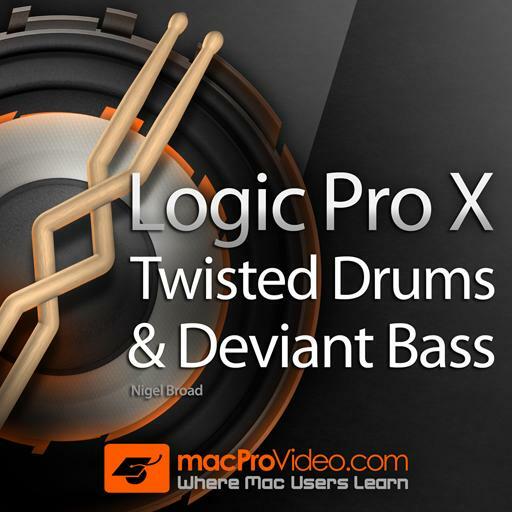 Like Nigel's other bass music courses all the techniques he utilses in this course can be easily transferred to other DAWs. I also recommend watching 'dub-step essentials' and 'confessions of a drum & bass producer'.